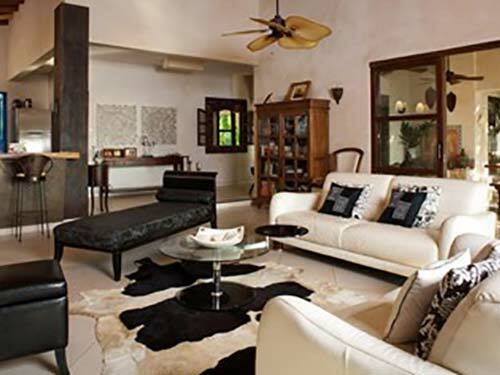 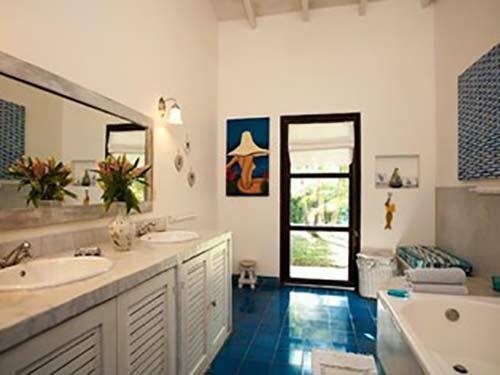 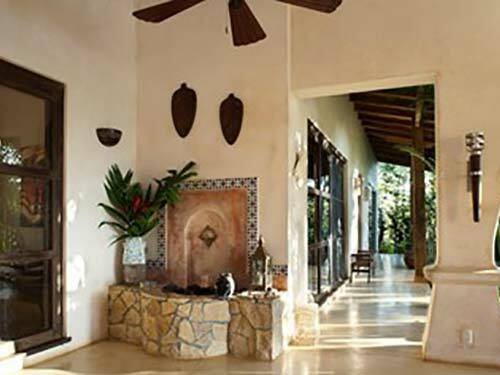 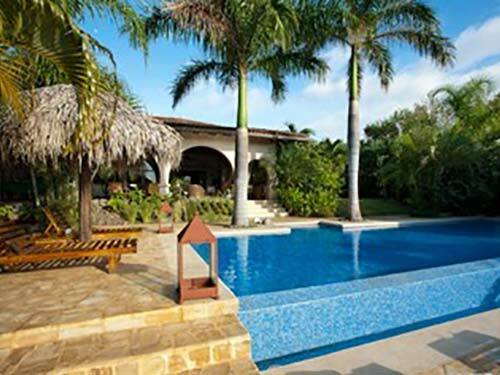 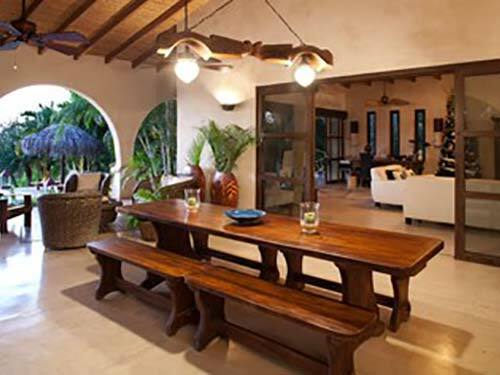 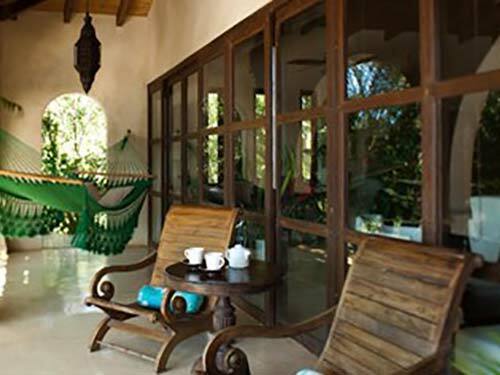 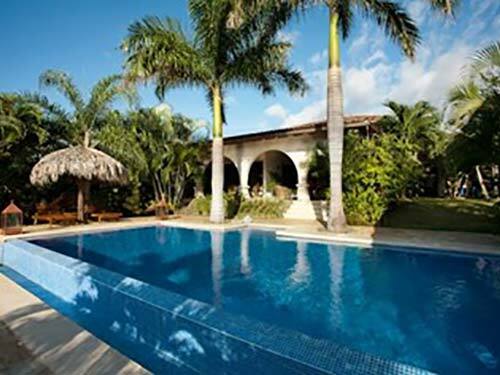 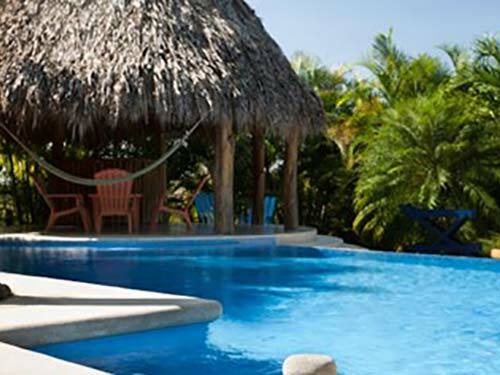 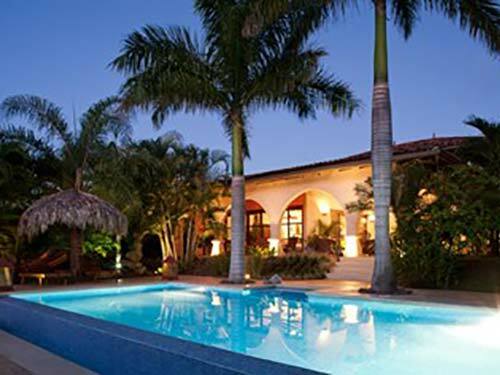 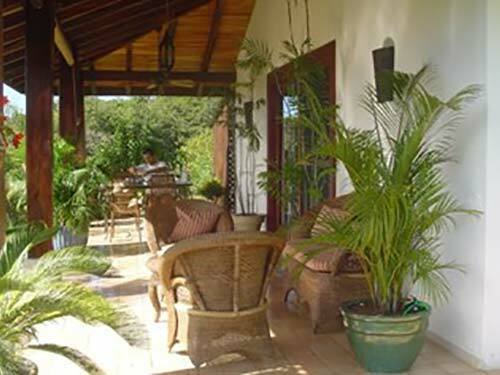 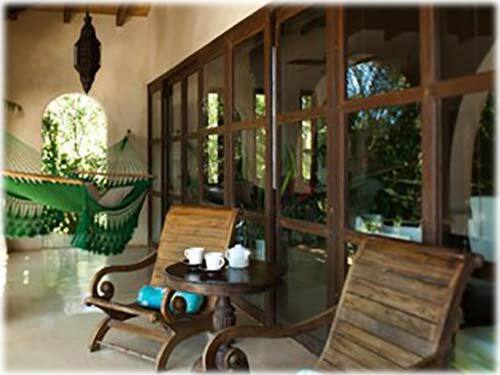 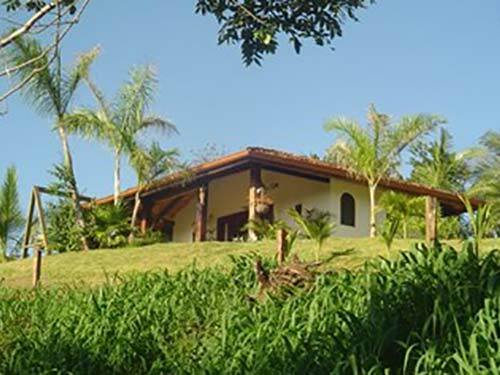 Experience the real Costa Rica in this spacious hacienda style villa. 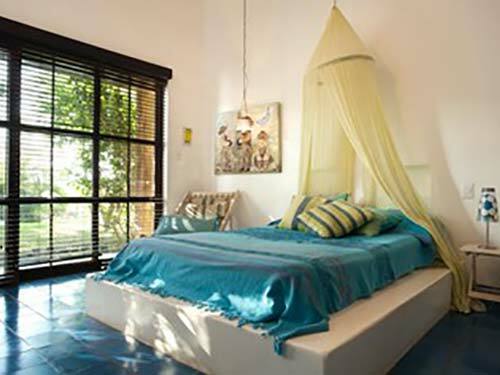 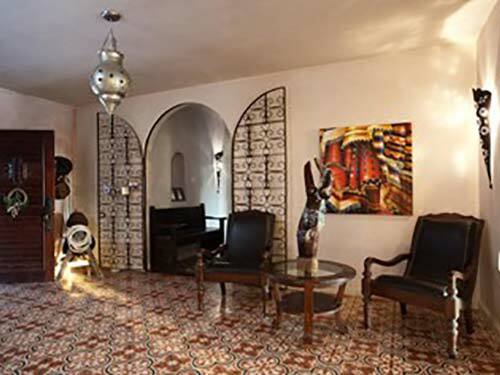 This oasis offers a luxurious refuge from the hustle and bustle of everyday life. 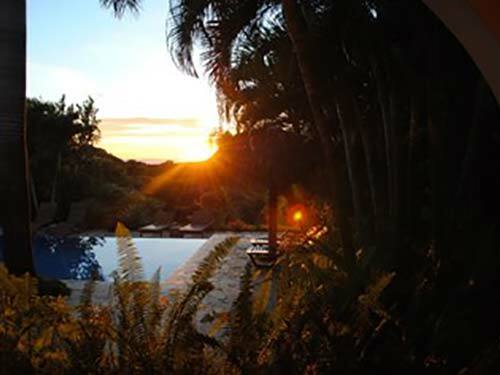 Surround yourself in nature and marvel at the breathtaking views of the sun setting over the North Pacific. 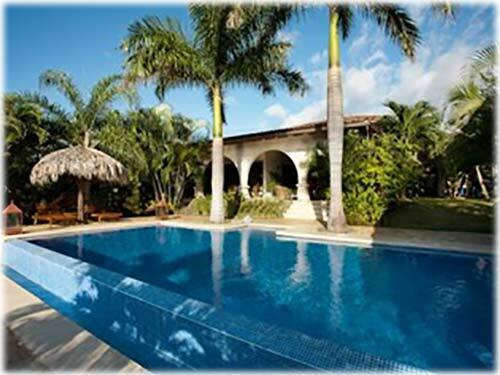 The Liberia International Airport is only 1 hour from the property. 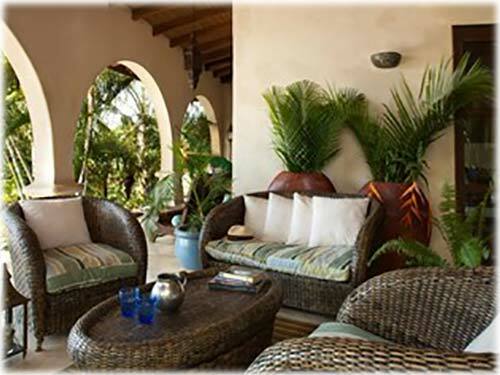 Access to numerous beaches, world class sportfishing, diving, golf, surfing, mountain biking, restaurants and in-town services is all closeby. 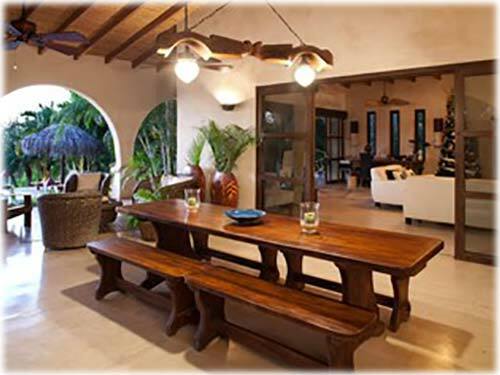 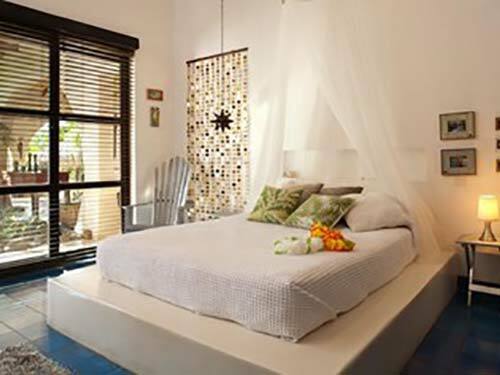 The main villa has 3 bedrooms and 2.5 bathrooms. It has plenty of covered terrace space and seating, for both lounging and entertaining. 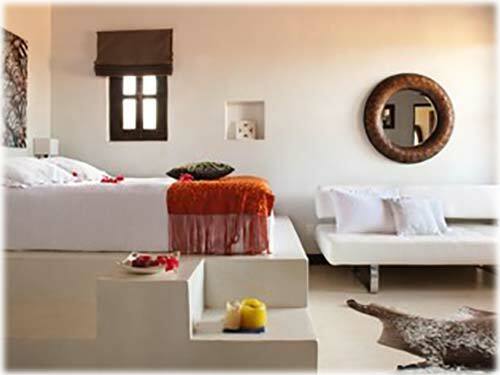 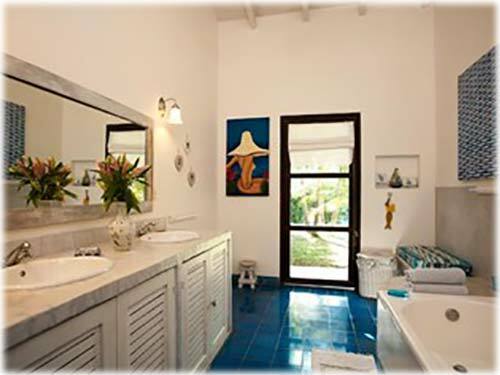 In addition to the main villa, there is a separate guest house with 1 bedroom and 1 bathroom that comes complete with its own kitchenette. The infinity pool is a great place to view the spectacular sunsets, and has plenty of lounge space on the surrounding deck. 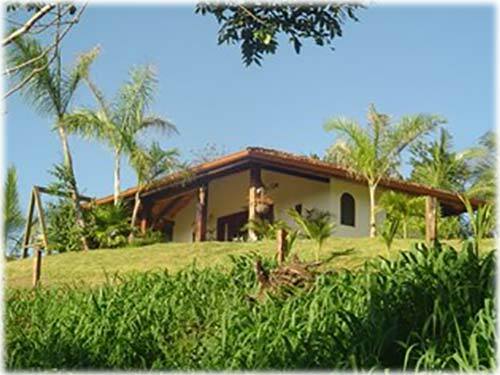 This home currently serves as a rental property and could be a vacation home to generate passive income or be your own private residence. The property spans roughly 6 acres and has a private gated entrance, as well as onsite security personnel. 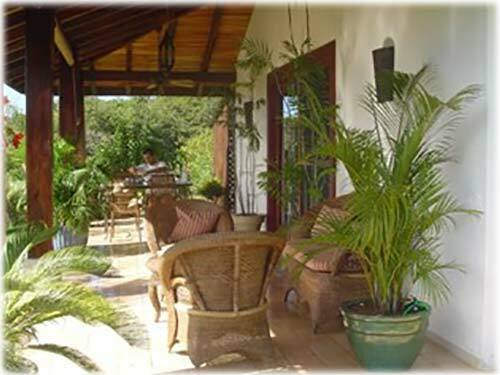 There are many tropical fruit trees to sample from on the immediate grounds, including mangoes, papayas, coconuts, limes, and bananas. 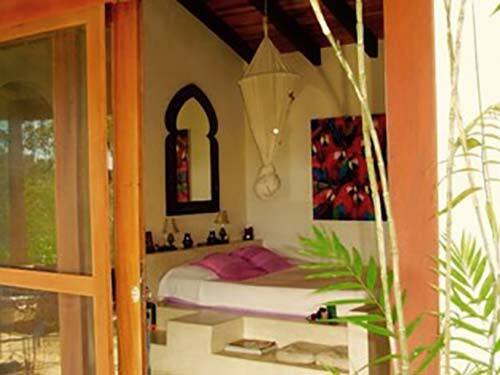 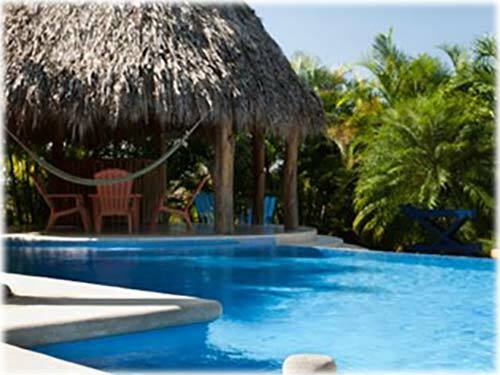 Experience pura vida here surrounded by the unspoiled natural beauty of the Costa Rican jungle.